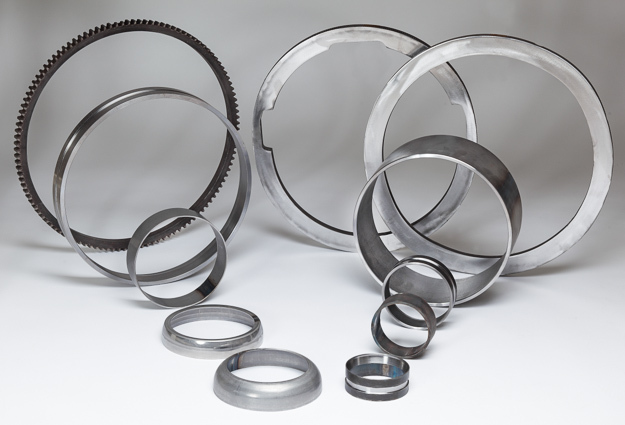 Ringsvets AB is an engineering company which specializes in producing welded rings to customer specifications. With SKF and Scania amongst our clients, we are the market leaders in Sweden. Taking over the manufacturing operations started by SKF in 1970, Ringsvets AB was founded in 1987 and has a background which guarantees high standards and superior knowhow. Our quality assurance system is SS-ISO-9001 certified, and our environmental management system is ISO 14001 certified. By reducing waste and simplifying machining, our welded and calibrated rings take customers many steps closer to their end products than tubes and plates. Our rings are available in a variety of finishes. Thank you, everyone who came to visit us at Elmia Subcontractor.